Carefully milled from 6AL-4V titanium. 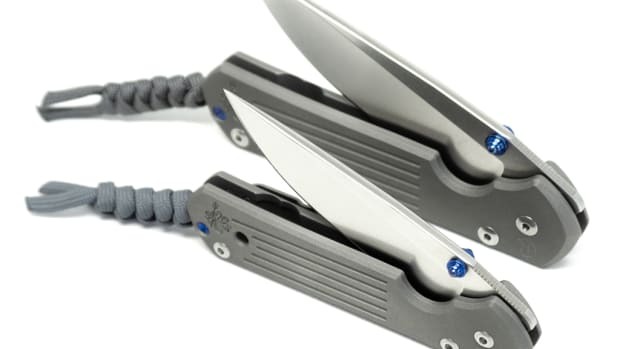 Every EDC needs a good lighter so how about one made out of 6AL-4V titanium? 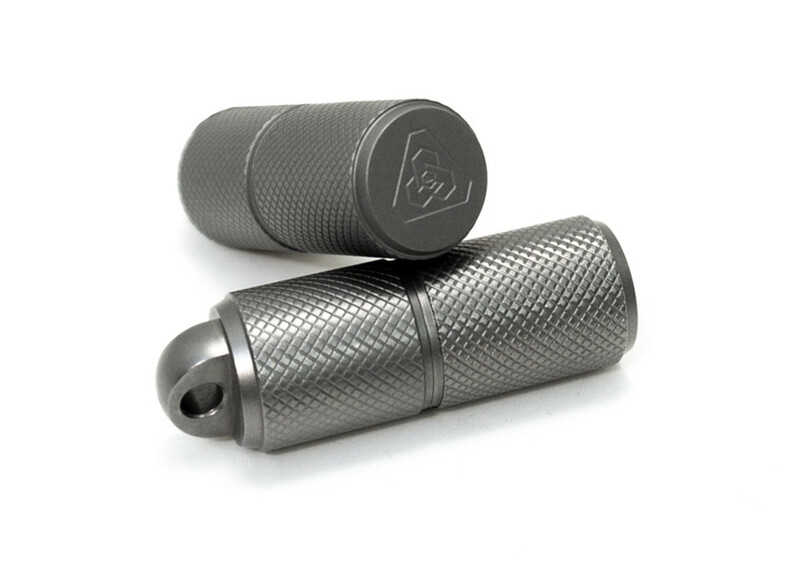 PDW&apos;s new TiFS Survival Capsule Lighter is not just made out of the high-tech alloy, it&apos;s precision milled and finished with a knurled surface that makes it easier to grip in wet conditions. As for the housing, that&apos;s the only high-tech bit you&apos;ll find here, everything else is as simple as it should be: a wheel, flint, and a wick that is lit by good ol&apos; lighter fluid. 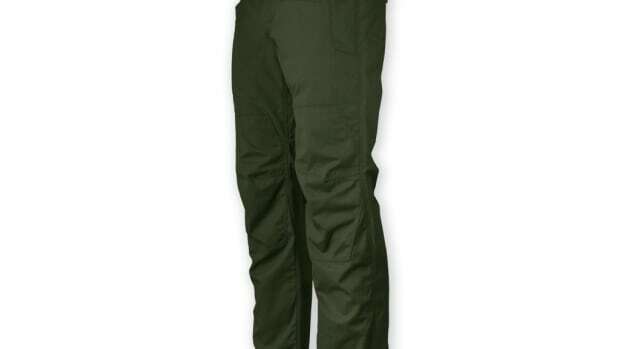 The pant equivalent to Batman's utility belt. 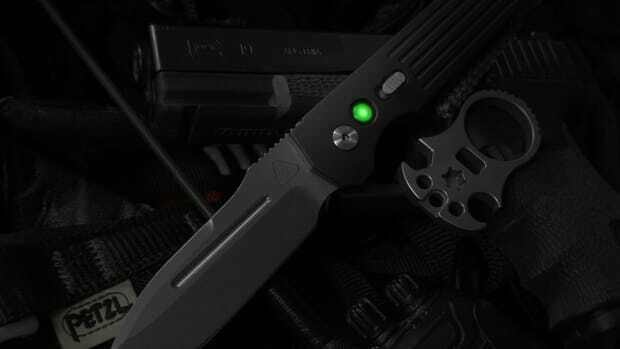 An EDC must-have comes to Prometheus Design Werx.